Flowers from Brava Vita Flower and Gifts will make any occasion special. 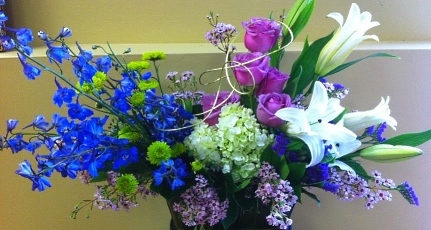 Proudly serving the Sewell, New Jersey area, we're a full-service local florist that is family-owned and operated. Our knowledgeable staff is ready to assist you with placing orders for local delivery or anywhere in the world. At Brava Vita Flower and Gifts, we provide high-quality flowers featuring new and creative designs, along with lots of unique and glamorous gift selections that are sure to please anyone on your list! All at prices that cannot be beat – and quality beyond compare! 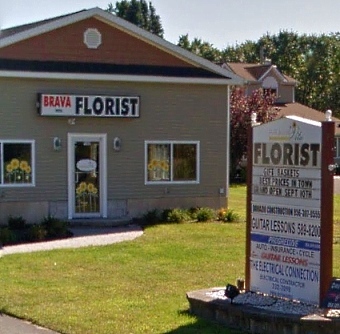 We are your one-stop-shop for all your flower and gift needs in Sewell, Turnersville, Blackwood, Washington Township, and Gloucester County, NJ. We hope you enjoy your online shopping experience with secure 24-hour ordering right at your fingertips. If preferred, you may call us to place orders direct at 856-256-2020. Brava Vita is the place for you! We will ensure your special day is a blooming success! 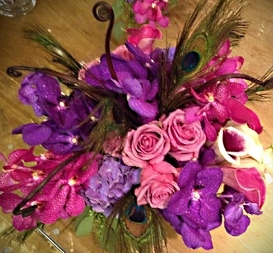 Order your most beautiful custom Wedding Flowers and Party Flowers from Brava Vita Flower and Gifts. 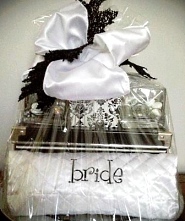 We also offer gift presentations for Bridal Showers and bridesmaids' gifts. Anniversaries, Baby Showers, Bar / Bat Mitzvahs, Birthdays, Bridal Showers, Christenings, Corporate Events, Engagement Parties, Graduations, Holiday Parties, LGBTQ Weddings / Ceremonies, Memorials, Proms, Quinceaneras, Sweet 16's and any event you can imagine! Call us in advance at 856-256-2020 to set up an appointment for a consultation. Shop for a variety of Unique Gifts, including plush stuffed animals, balloons, scented candles, silk floral arrangements, home décor items, baby gifts, candy & chocolates, homemade soaps, handcrafted bags & aprons, Chainsaw Wood Carvings and more! 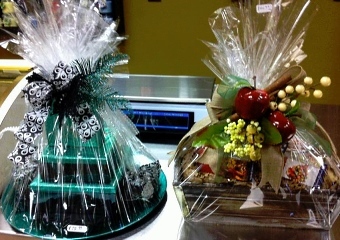 “Gift Baskets” don’t quite cover what we offer here at Brava Vita, hence, we like to use the term Vessels. Call Brava Vita Flower and Gifts today! 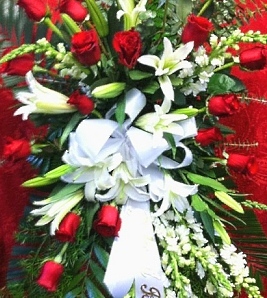 Only the BEST Flowers for Sewell, Turnersville, Blackwood, Washington Township, Gloucester County and surrounding areas! The meaning of Brava Vita is “the good life”. It was named by owners, Ernie and Karen D'Orazio's son Michael, and dedicated to Ernie's mother Ann Marie. The Sewell location where Brava Vita resides now was opened by Ann Marie in 1974, in which she ran until she passed in 1988 of Ovarian Cancer. Over the years, various florists occupied the flower shop, until now. The D'Orazio family has re-opened its doors this past Fall of 2013 as Brava Vita Flower & Gifts and are anxious to provide high quality flowers featuring new and creative designs, along with unique and glamorous Gift Vessels. All at prices that cannot be beat – and quality beyond compare! 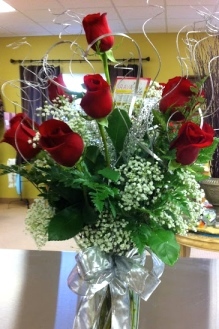 We are your one-stop-shop for all your flower needs in Gloucester County, NJ. Not to mention, we have very talented flower designers standing by ready to create beautiful floral arrangements, flower bouquets, corsages, etc. for any occasion! Call or visit us today… we look forward to meeting you! Thank you for visiting our website for flowers delivered fresh from a local Sewell, NJ florist and easy online ordering available 24 hours a day.